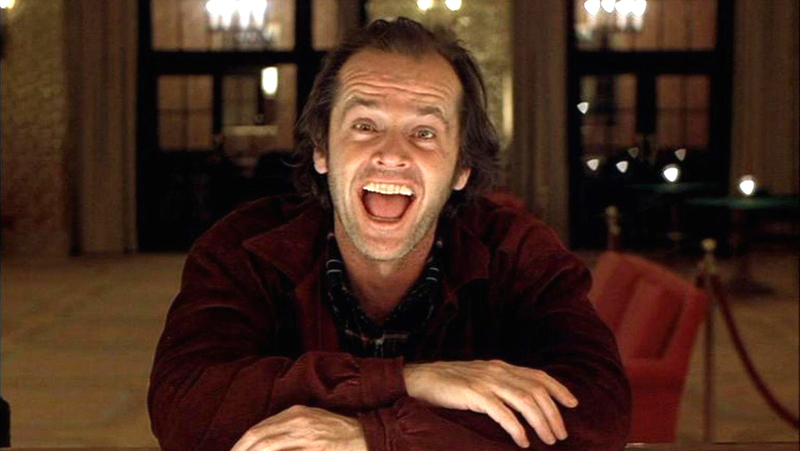 The film, which will be based on Stephen King’s original prologue to The Shining, “will tell the origin story of the Overlook Hotel through the eyes of its first owner, Bob T. Watson. A robber baron at the turn of the 20th century, Watson scaled the remote peaks of the Colorado Rockies to build the grandest resort in America, and a place he and his family would also call home,” according to Vanderbilt. This prologue was cut from the novel before its 1977 publication. Vanderbilt appears to have a lot of faith in the film, but there is not enough information for people to rally behind him, and the producer’s words may very well be wishful thinking. A production timeline and details on a cast have not yet been released, but are expected in the near future.